Can you tell I'm excited? Well I am. 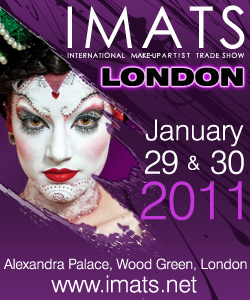 The London IMATS will start tomorrow the 29th of January, and I am going to be there. I attended the show last year and can't wait for this year. 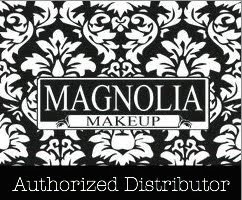 The exhibiting brands I'm looking forward to seeing include the usual suspects; MAC Pro, Inlgot, Crown brush, Make up forever, OCC, Eve Pearl, as well as Sleek make up (who were to attend last year but pulled out in the last minute), NYX , Alcone, and tons more. I could continue this list for about 20 lines and still not be done. 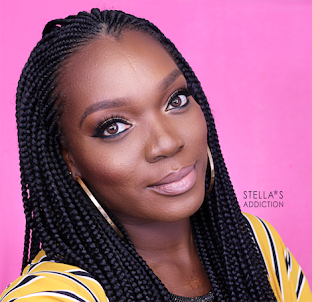 The guru's summit with EnKore, Pixiwoo, Pursebuzz and Wayne Goss. The seminars are held on a first come first serve basis, so lets hope I get into all of these and more. If you are going to be at the show send me a message or say Hi when you see me. Tomorrow is going to be fun! I'm off to write my list. 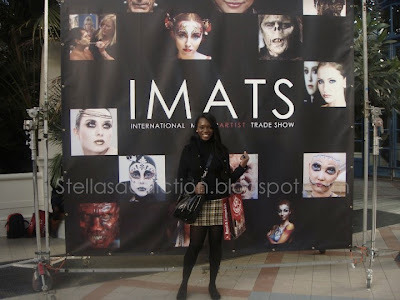 u made IMATs!! !i couldnt!was down with a fever!!!!arrrghhh! looked through your fotos, i sure missed!